If we were to ask you what you think our busiest time of year is at Costume Holiday House you would probably think Halloween, right? Well, it isn’t! 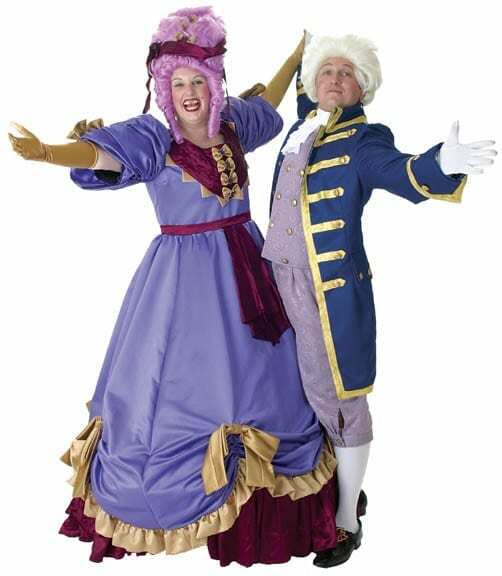 Our biggest business is Theatrical Costume Rentals. While we get a decent amount of show rentals in the fall, we are busiest, by far, in the Spring months. Why? Because every high school in America is doing their Spring Musicals! Last year we costume almost 200 shows and the majority of those took place between February and May. We have compiled a list of the 10 shows we costumed the most last year and they all happened to be musicals! While many people wouldn’t think of Pirates of Penzance as a popular musical, it is very popular to rent costumes for the production. Why? Because there is a whole squadron of British policemen, known as bobbies. 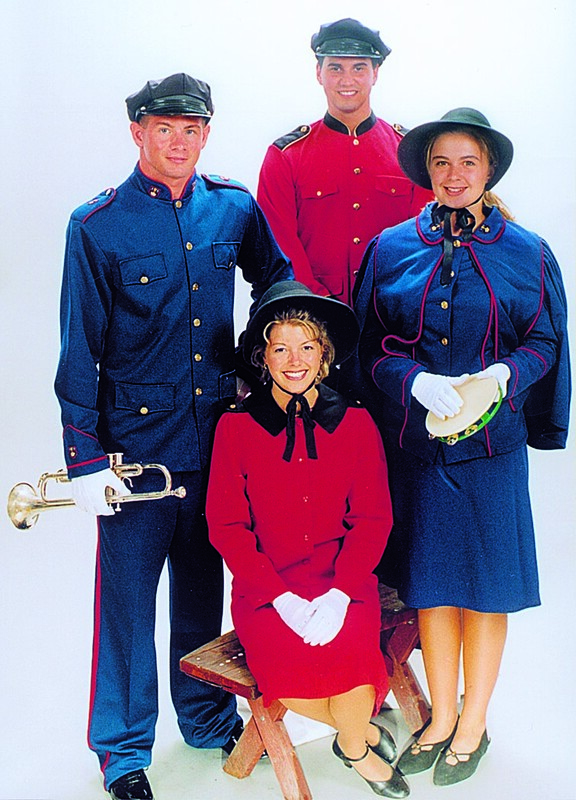 They wear a very specific uniform and we have them in all sizes at Costume Holiday House. Guys and Dolls has always been popular among high schools, for multiple reasons. Likewise, Guys and Dolls has made our top 10 list every year for as long as we can remember! This is because Guys and Dolls requires a lot of characters wearing identical costumes, like the Mission Band uniforms and the chorus costumes for numbers like “A Bushel and a Peck” and “Take Off Your Mink”. 8. Beauty and the Beast, Jr. This show was new to our stock last year and it is gaining popularity! Beauty and the Beast (which you will see later in the countdown) is always a hit among young performers. So Music Theatre International made a Junior version, which is a 70-minute version for middle school aged students. As you can imagine, it was just as popular. And because the costumes are so specific, it is also popular to rent them. 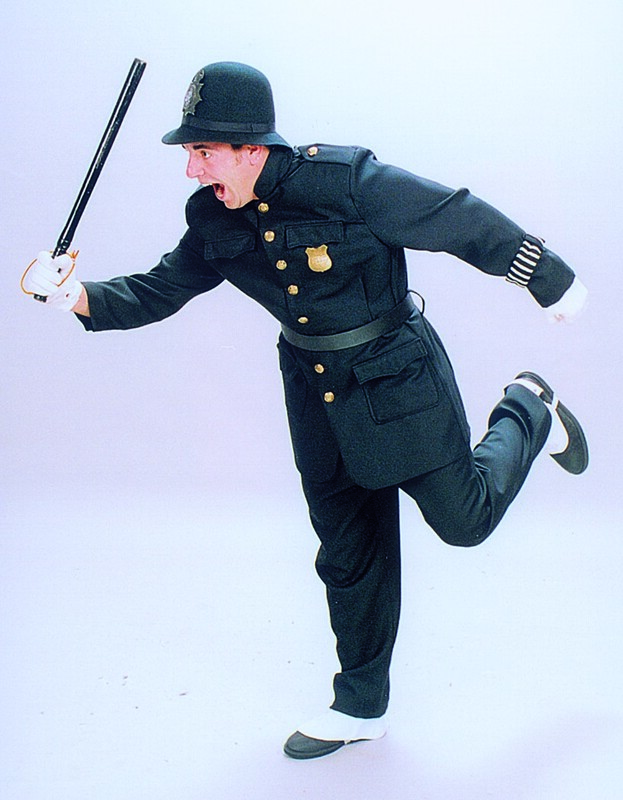 The Music Man is a classic high school musical. Almost anyone you ask, who participated in musicals in high school, has done this show! 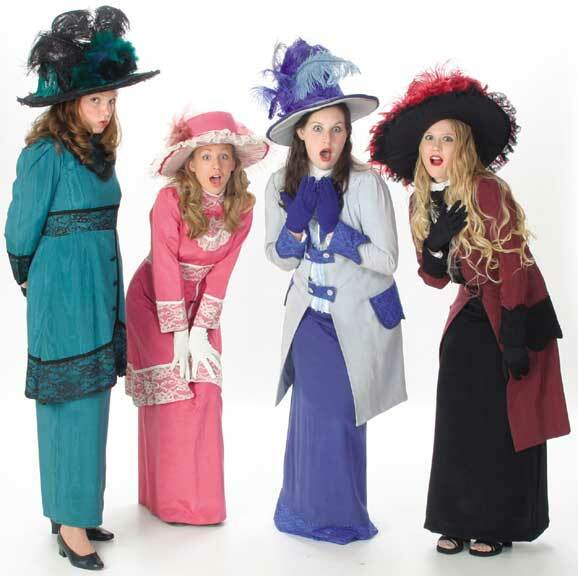 Because the show takes place in the early 1900s, it requires period costumes. And we have them all, including the Pick-A-Little Ladies! Last year was the first year that the license for Les Miserables was available so, naturally, it was very popular. Also, Les Miserables came out as a movie in 2013, which always boosts a shows popularity. While many of the costumes for this show can be put together easily (like the poor and the whores) there are a lot of military uniforms and formal costumes that are usually rented. The Wizard of Oz has always been one of our most popular shows to rent. It takes place in a fantasy world and the costumes are equally fantastic. There’s a land where everything is candy colored and another where everything is green. Our Lion and Tinman costumes are also very popular, as they are some of the best in the business. 4. The Little Mermaid, Jr. The Little Mermaid, Jr. is a newly released show, and it is very popular. In fact, at one point we had 4 orders for the show on the same weekend! 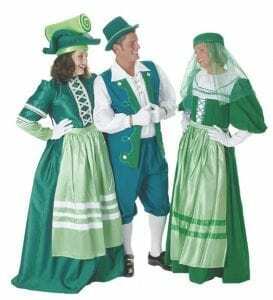 Like The Wizard of Oz, the costumes are all fantasy-based, which makes it easier for theatres to rent them than to try to create them themselves. 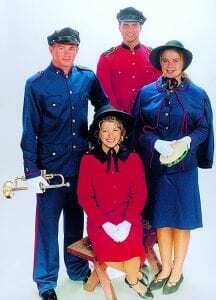 Also, like any musical based on a film, the costumes are iconic and, therefore, very specific. Cinderella was big last year because it had just finished its National Tour. We get a lot of rentals for this show because it is a combination of fantasy (horses, mice, etc.) and period clothing. 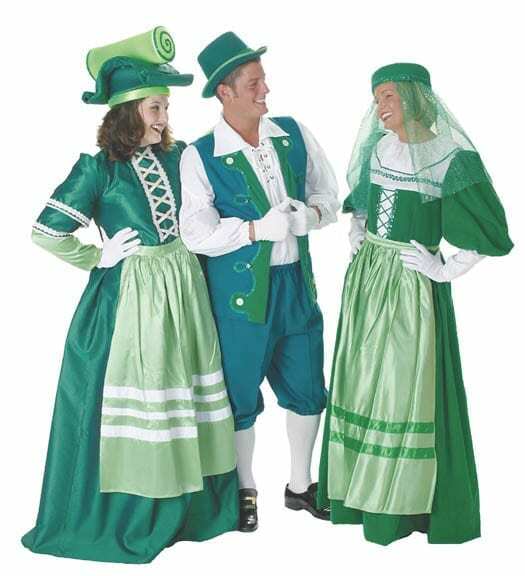 Something that we offer that many other costume rental companies don’t, is a choice of time period. 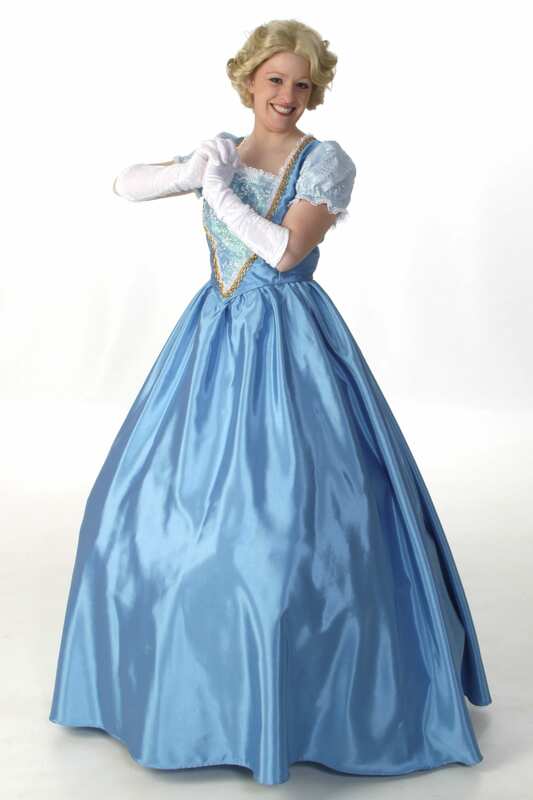 We can costume Cinderella to be Medieval, Victorian or even Modern! Shrek The Musical was available for the first time last year and it took off! And, not only are the costumes in this show very specific, some of them are used to create physical illusions for certain characters. 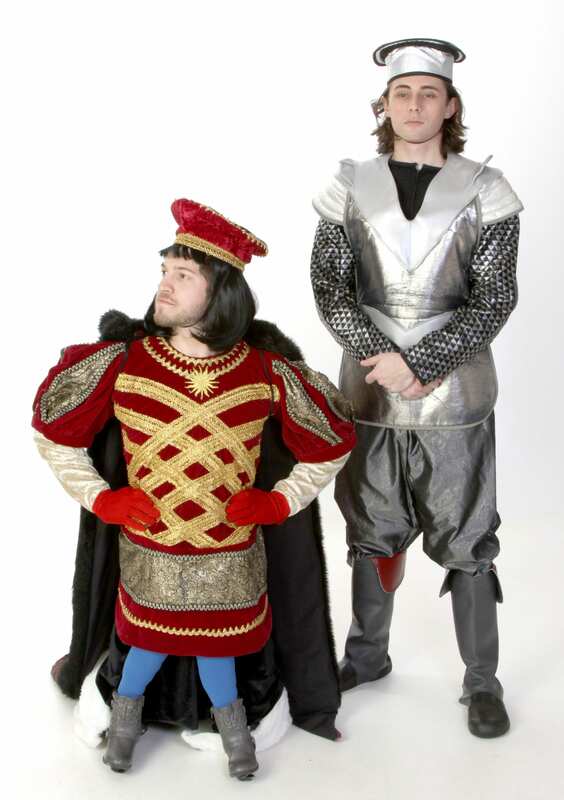 For example, Lord Farquaad has to look very short, the 3 Pigs have to look fat and round, and Fiona has to go from human-sized to Ogre-sized in an instant! We have the costumes to do that. 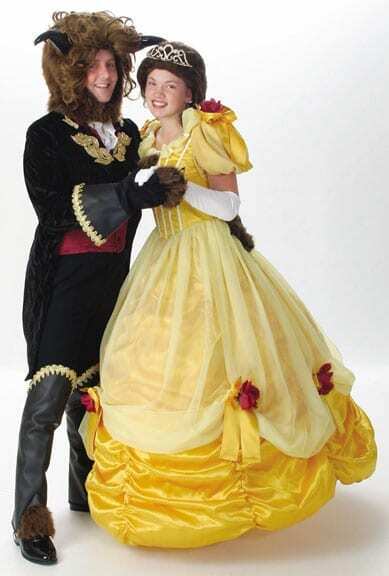 Since Beauty and the Beast‘s release it has been one of our most popular show rentals. 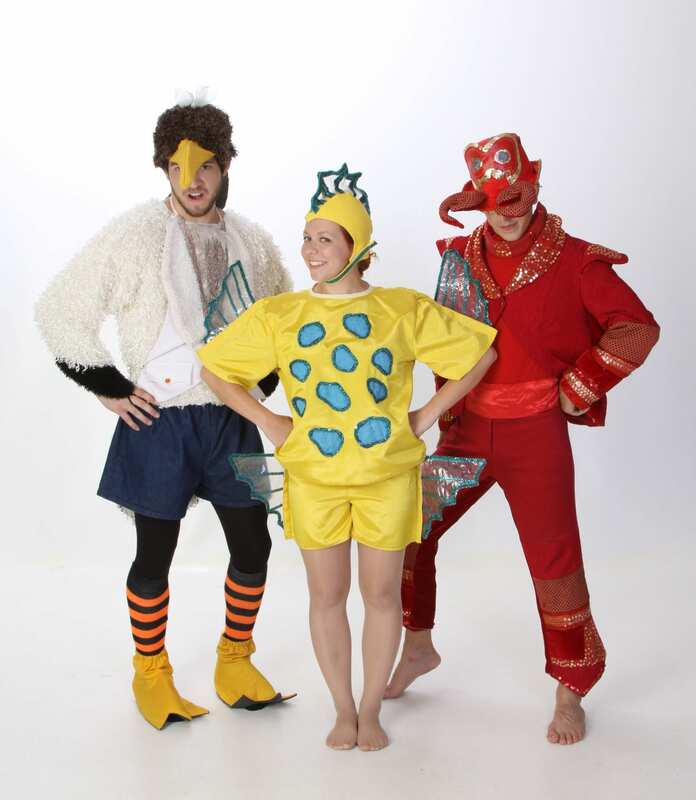 The main reason for this is that our costumes for this show are, in our humble opinion, AWESOME! Another big reason is that the castle objects in the show, especially Cogsworth and Madame de la Grande Bouche, would be very difficult and expensive to make, so most theatres find that it is easier and cheaper to rent them.